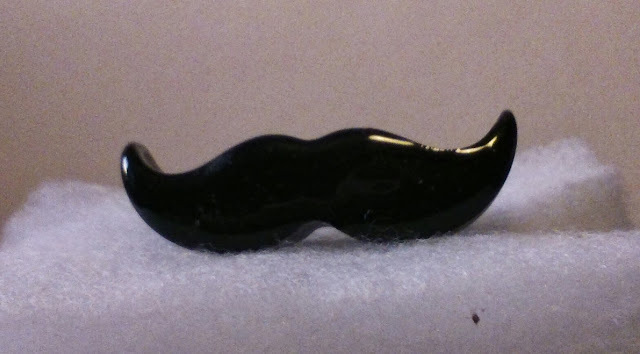 --DAISE DOES CRAFTS--: Sorry I moustache. I really wanted to do something for the charity Movember, last year I donated to a few friends and family who were growing their Mo for the charity, but that didn't seem enough. So this year I decided to put my crafty skills to work and created this.